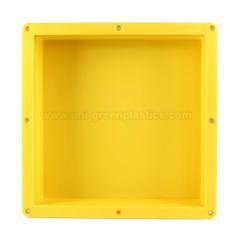 16'' × 14'' Yellow Shower Niche, China Plastic Shower Niche manufacturer. 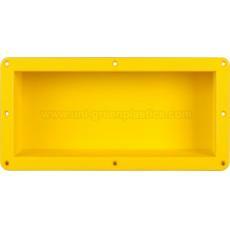 16" × 14" × 4"
14" × 12" × 3.88"
4. 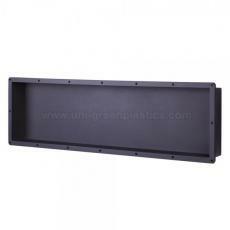 Can be install vertically or horizontally according to your bathroom design and needs, place it any ways you like! 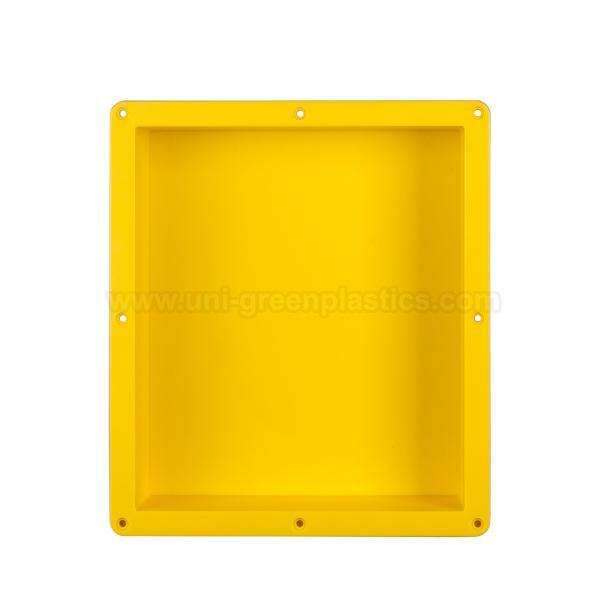 16'' × 14'' Yellow Shower Niche(Plastic Shower Niche) has been presented above, want more related products, please click the category below.